ТЁПЛОГО И УЮТНОГО ВЕЧЕРА, ДРУЗЬЯ! 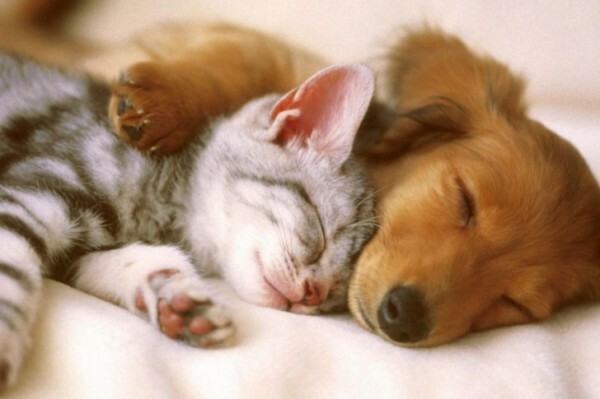 HAVE A CUDDLY EVENING! This is a cuddly kitten. And the puppy is cuddly, too. 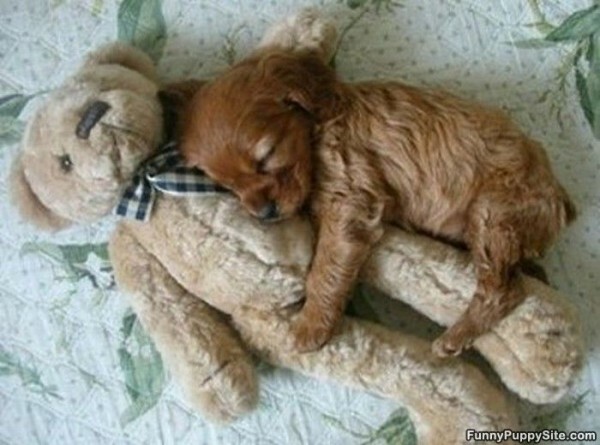 This is a sleepy cuddly puppy with a sleepy cuddly teddy bear. 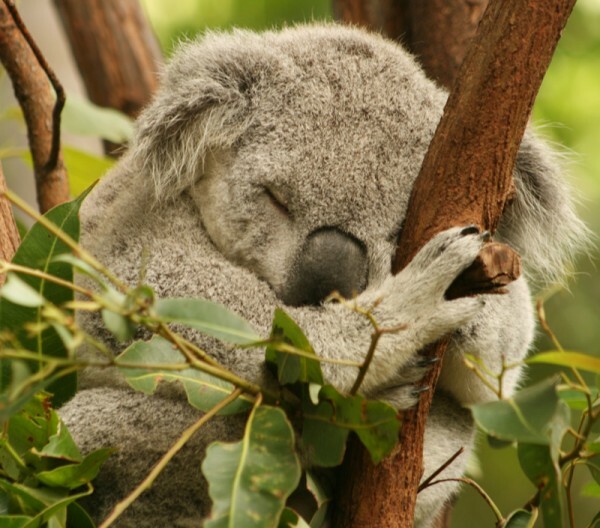 And these koalas are cuddly and sleepy. 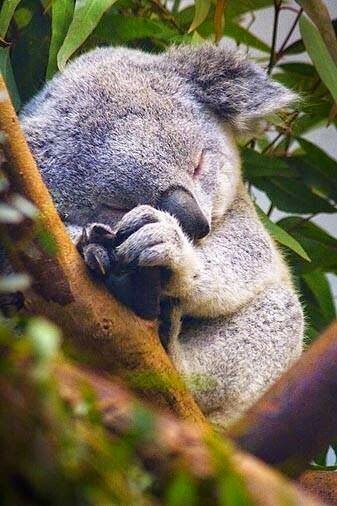 I love sleepy cuddly koalas, do you? 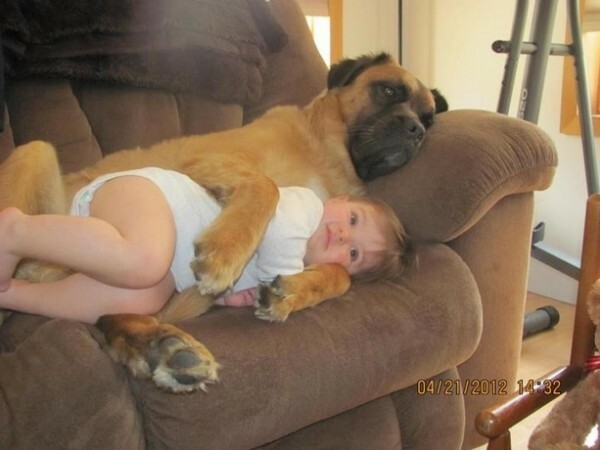 This big cuddly dog thinks that this baby girl is cuddly! 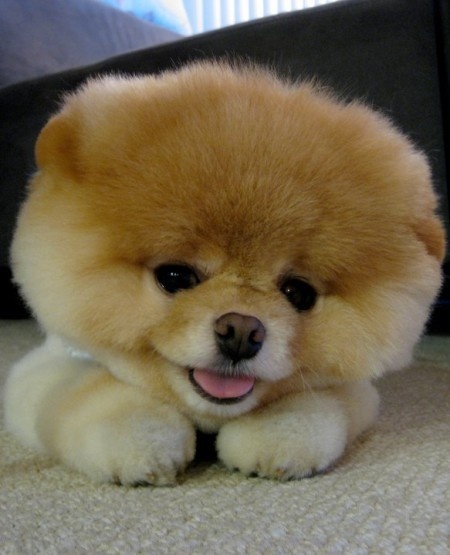 А что значит слово cute?